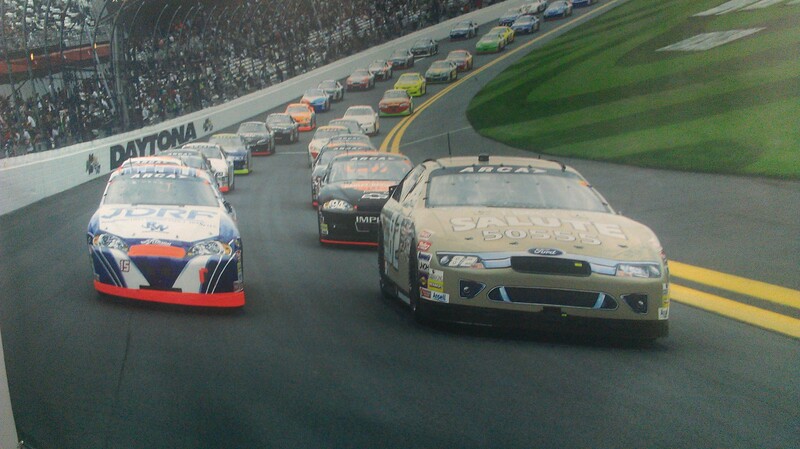 Daytona ARCA Race open test will feature live timing and scoring at ARCAracing.com of all on-track activities. [Mooresville, NC December 11, 2014] – Daytona ARCA Race is fast approaching for the Empire Racing Group with driver Sean Corr. Team ERG is looking taking 2 ARCA cars for the open test at Daytona Speedway this December. Sources speculate that there are 2 maybe 3 drivers signed up to test for ARCA in 2015, all of which will be out of the Empire Racing Group camp. More details to follow as more information comes about. (Mooresville, NC – Oct., 28th, 2014) – Empire Racing very happy with the results of the NCWTS Racing Event at Martinsville Speedway and very pleased with Rookie Driver Cody Erickson. During the 200 lap Kroger 200 event, Erickson, with the guidance of Crew Chief, Mike ‘Grumpy’ Cheek, and Spotter Rick Coleman, kept Erickson focused throughout the race to finish in the 23rd position. 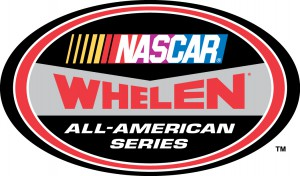 “Cody did a great job for his first-time ever racing an asphalt track in the NCWTS.” Owner Sean Corr said. The team more than exceeded my goals and performance in the No. 82 ERG Ford. Empire Racing Group and Grumpy’s Performance Inc. is a driver-development team based in Mooresville, N.C. Team officials strive to identify and develop young, talented drivers who want to advance their racing career. (MOORESVILLE, N.C. – Oct. 17, 2014) – Empire Racing Group headed to Martinsville, Speedway. 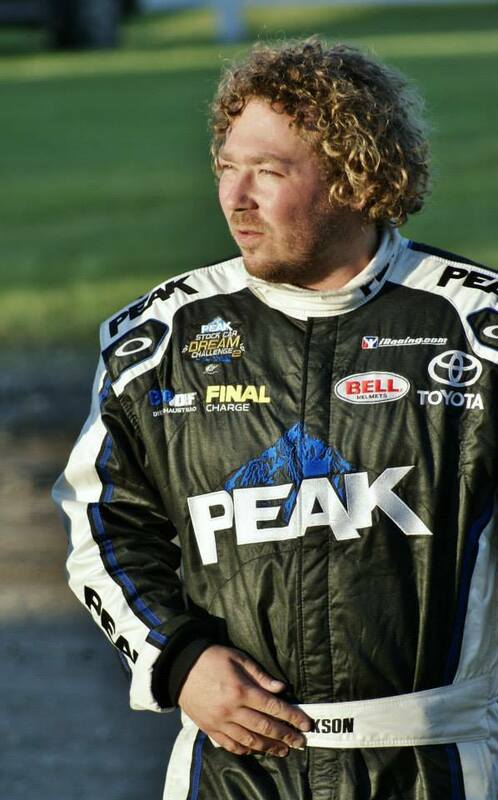 UNOH graduate Cody Erickson, 25, will make his first start on the famous .526 Mile Paved Track in the 16th Annual Kroger “200” NASCAR Camping World Truck Series Event. ERG is proud to partner with Erickson once again in the No. 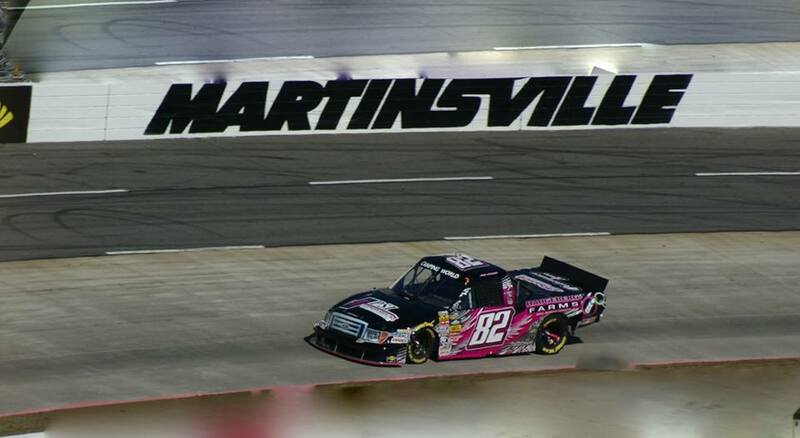 82 Ford F-150 on October 25th, 2014 in Saturday’s NCWTS race in Martinsville. Erickson made his first NASCAR Camping World Truck Series start at Eldora Speedway in July 2014.